I served once in the College Executive Council at Georgetown and during one meeting, the dean noticed chalk marks on my clothes. The dean then expressed a feeling of satisfaction knowing that I was actually teaching that day. 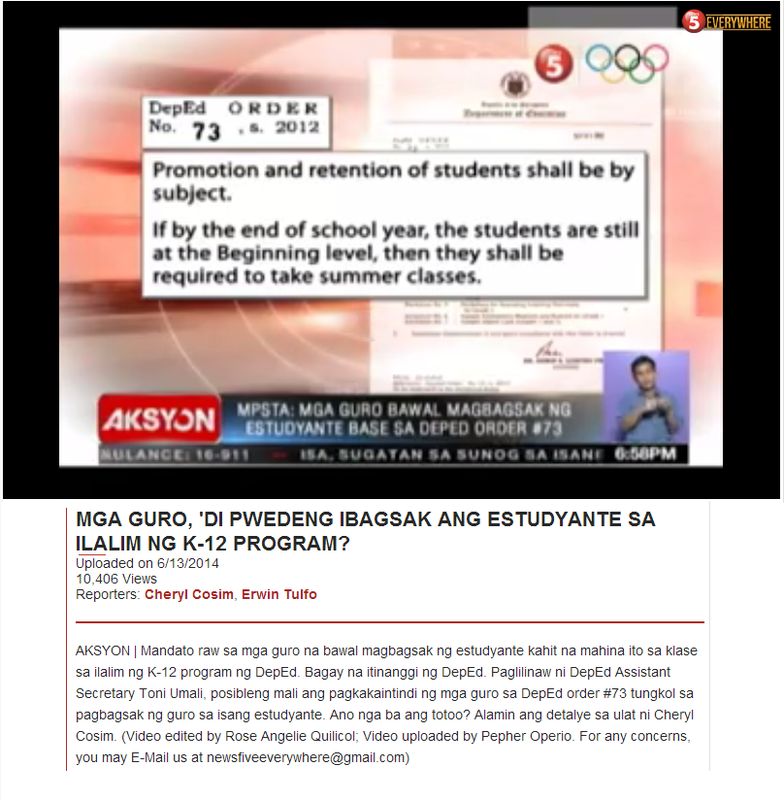 Teachers are supposed to teach after all. Attending meetings consumes one's time and takes away opportunities to do actual tasks. Meetings are important, however, if individuals are expected to work as a team. Thus, there is an obvious need to balance the two since efforts to work as a community may in fact impede an individual to do the more important task of actually teaching. Above copied from TALIS 2013 Results: An International Perspective on Teaching and Learning. Finland's teachers spend more time teaching than teachers in Japan. Finland's instructors spend about 65 percent of their time teaching. Japan, on the other hand, spends only 33 percent. For comparison, teachers in the United States spend about fifty percent (This number already takes into account the error in teaching times reported for US teachers, pointed out by Samuel Abrams of Columbia College) . On tasks other than teaching, Finland's teachers spend the least amount of time. In team work, for example, Japan and Finland are truly on opposite sides. 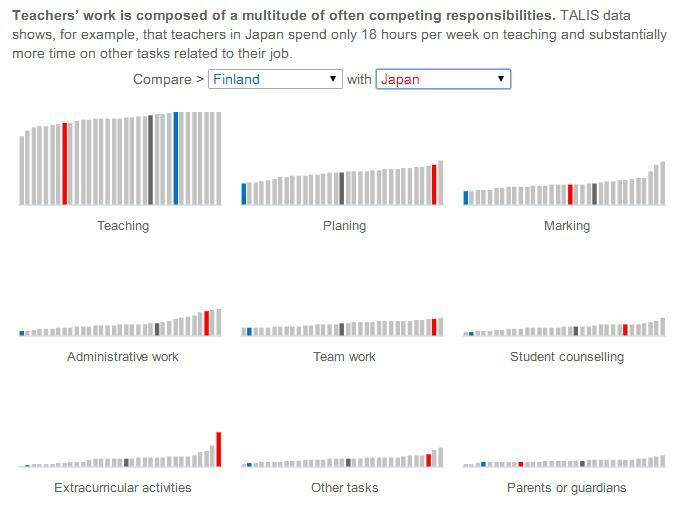 Finland spends 1.9 hours per week on team work while Japan spends twice as much, 3.9 hours. 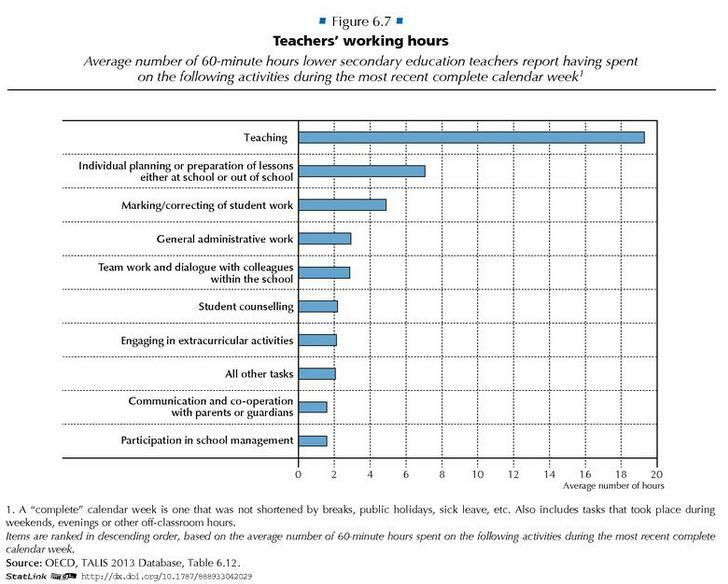 Teachers in the United States, on average, spend 3.0 hours. Looking at the survey at greater detail, while only one in five lower secondary education teachers in Japan do not participate in collaborative professional learning, nearly half of Finland's instructors do not. The United States reports less than 10 percent of teachers not participating in this type of activity. 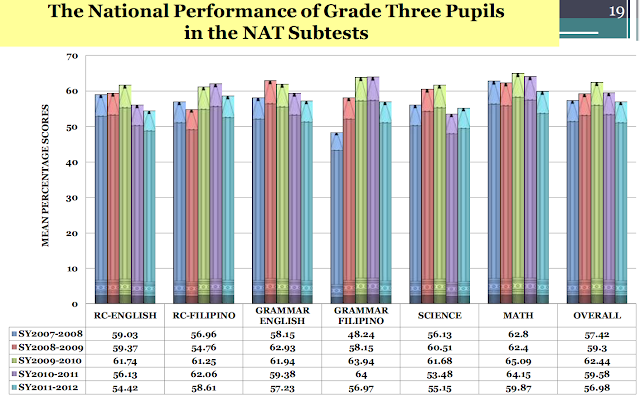 There would be no attempt to correlate the above with the actual test scores. One must keep in mind that there is a great deal of shadow education happening in Asian countries that score well in standardized exams. Thus, Japan may be spending less time in teaching but this only takes into account hours spent inside formal schools not in the "cram schools". A child in Japan, for example, easily spends an additional six hours a week in these tutorial classes. This additional instructional time brings the number of hours spent in teaching way above the number of hours from Finland. Furthermore, seeing that two countries that do well in the exams belong to opposite sides of these measures only implies that there is most probably no clear correlation between how much additional tasks a teacher takes and learning outcomes. The reason is simple. Cooperation in teaching may or may not benefit students. One could only imagine that team work only helps if the team is doing the right things for the students. Should I Explain Or Should I Listen?